Sagging skin due to age or sun can be treated with radiofrequency treatment in aesthetic surgery. Saggy eyebrows, cheeks or corners of our mouth can make us look tired and exhausted. The sagging of the skin is corrected by triggering collagen production so that you can harmonize your body and your mind again. The radiofrequency treatment is adjusted to your individual needs and facial changes. It improves the skin and reduces or removes wrinkles for about 3 years. 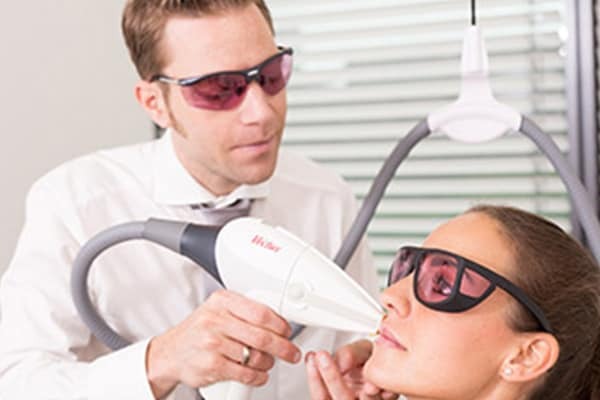 The permanent removal of undesirable hair is possible due to minimally invasive techniques of aesthetic laser medicine. 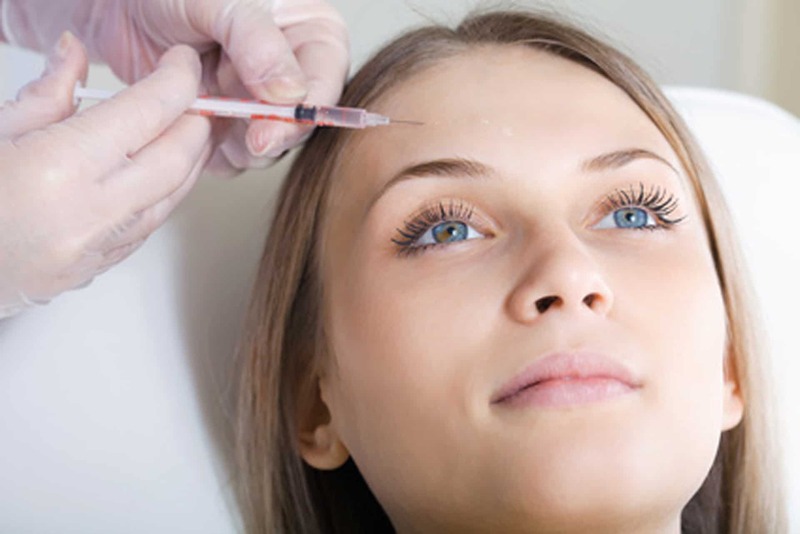 In addition to diseases accompanied by increased hair growth, undesirable hair of arm pit, eyebrow, lip or genital areas can be removed permanently. It depends on skin and hair color if it is necessary to undergo 4-10 treatments to reduce and remove hair for good. During laser treatment, most patients feel a slight pain, which is tolerable because of cooling the treated area.